WHY GO: This is the time to ponder the historic significance of Harriet Tubman, a small woman of large stature, born into slavery in 1822, who was supposed to grace the new US $20 bill in 2020 (though that is now in limbo due this current administration) . This snag does not take away from the importance of Tubman as a hero to so many. So what better place to delve into her life story than in Dorchester County MD, the place of Tubman’s birth, from which she made her escape, returning time and time again to rescue many others. The landscape of Dorchester County hasn’t changed much since Tubman’s time, and therein lies its poignancy and beauty. 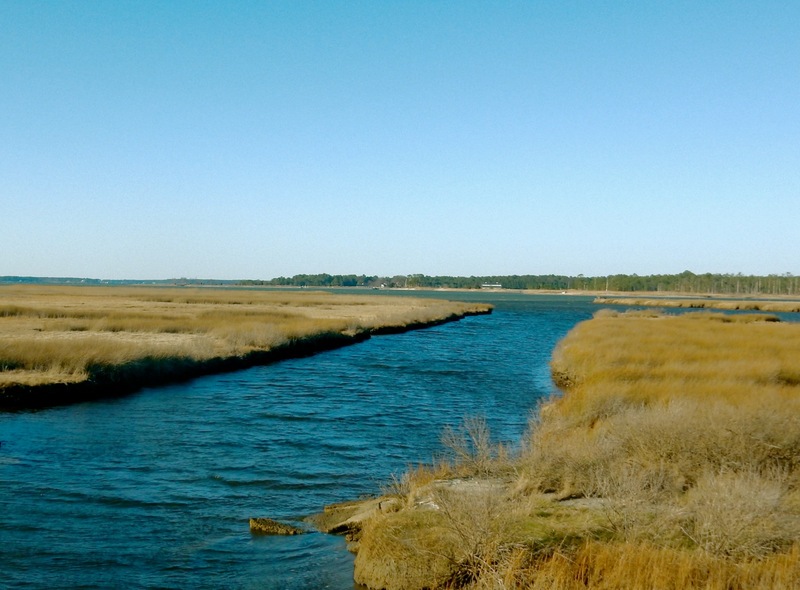 Threaded with rivers and tributaries, Dorchester County’s 1,700 miles of shoreline and farmland is best explored by car, foot, boat, and kayak. 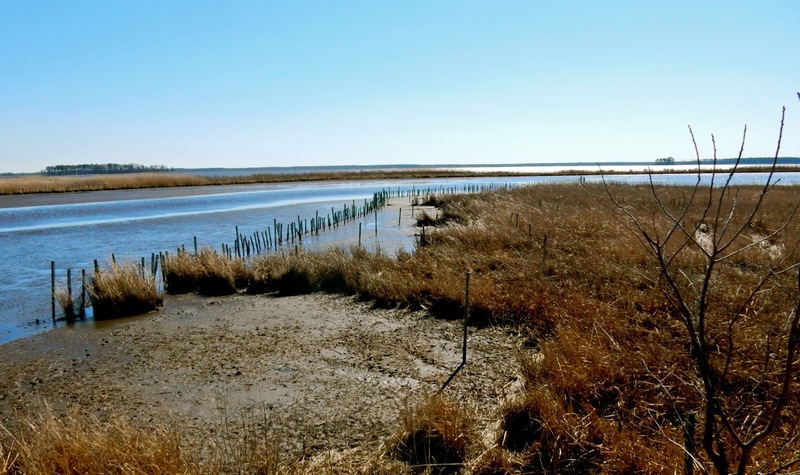 And with well-researched Underground Railroad sites, upscale accommodations, a well-known-to-birders nature refuge, great food, stunning scenery, and of course the new Harriet Tubman Visitor’s Center, this Eastern Shore county will soon be swarming with tourists. Come before the crowds, and follow us…. 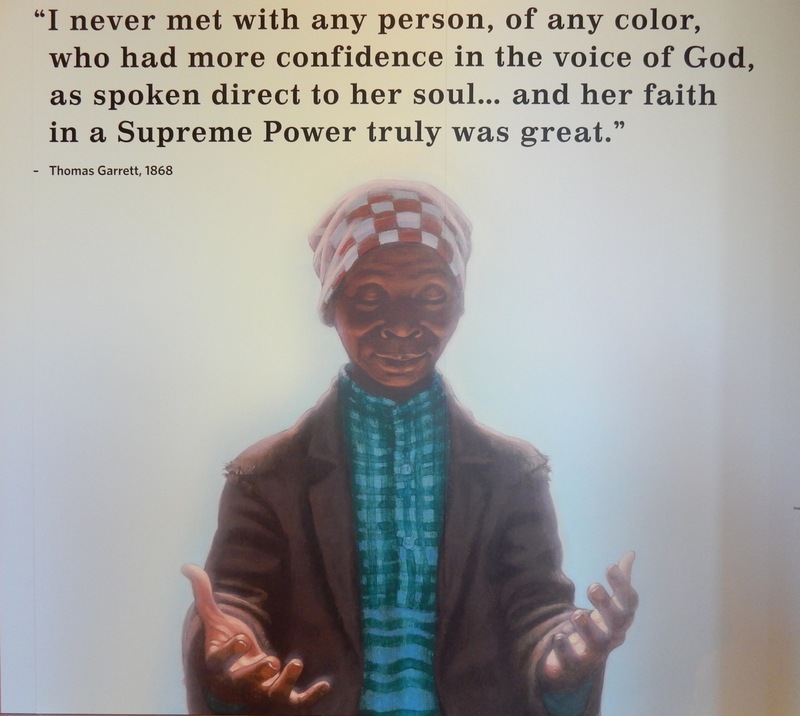 VISIT: Harriet Tubman Underground Railroad Visitors Center, Cambridge. 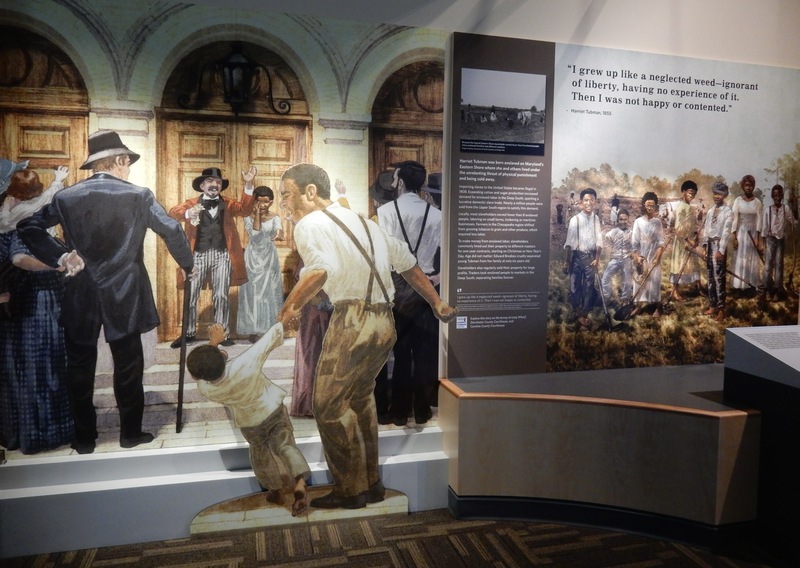 Opened March 11, 2017, and operated by the National and Maryland Park Services, this, and the Harriet Tubman Underground RR Byway are becoming the premier attractions on Maryland’s Eastern Shore. The 17-acre park runs South to North – from Slavery to Freedom. You enter the property on the Southern End – restricted and narrow, planted with tall vegetation representing uncertainty and the landscape that Tubman was forced to negotiate during her escapes. Moving north, the land widens, the plantings manicured. Free at last. The Visitor’s Center building is impressive and poignant as well. 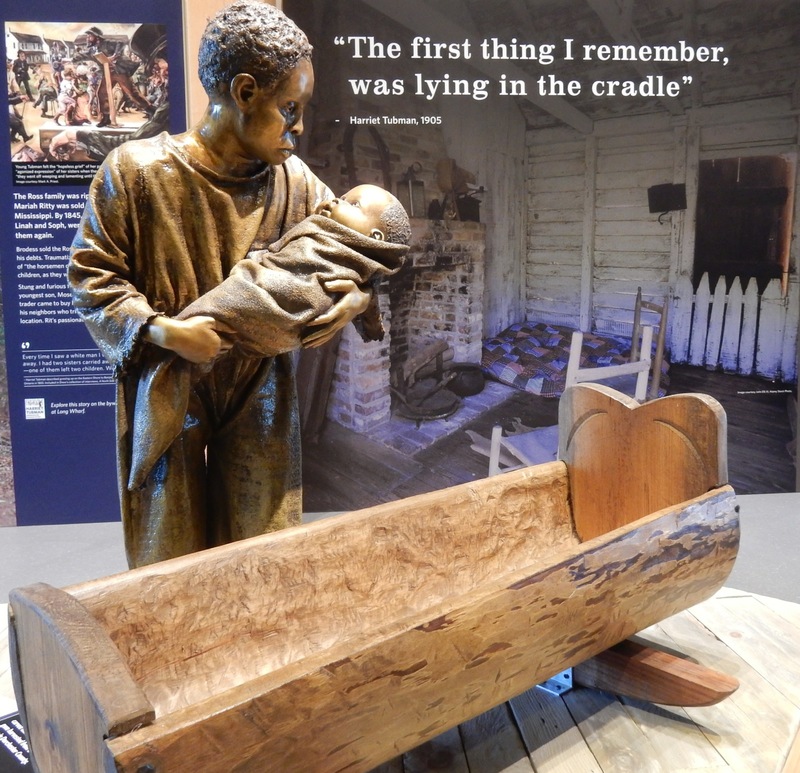 Environmentally built (LEED Silver), it’s divided into four pavilions, telling the story of Tubman’s life with a focus on her values: Faith, Family, Community and Freedom. Tubman was actually Harriet’s married name. Daughter of Ben Ross and Harriet “Rit” Green, she was named Araminta “Minty” Ross at birth in 1822. One of 9 siblings, three of whom were eventually sold off, her family was traumatized by separation and loss. 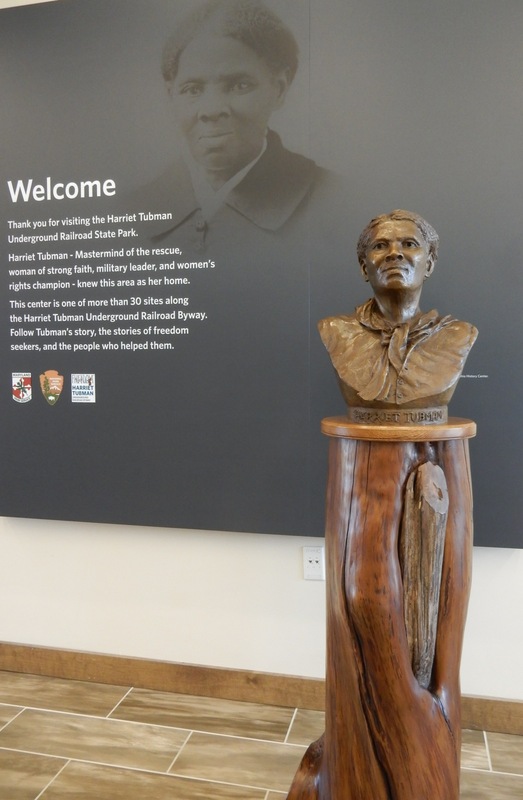 The lobby is a soaring, light filled space, a counterpoint to the diminutive Tubman whose bust, representing her visage at age 50, sits on a carved wood pedestal at exactly her height – 5’. The museum itself was envisioned by relatives and historians, and is an accurate a portrait of the heroine as you’ll find anywhere. As with the parkland, visitors enter it through a narrow tunnel-like space, walking northward. 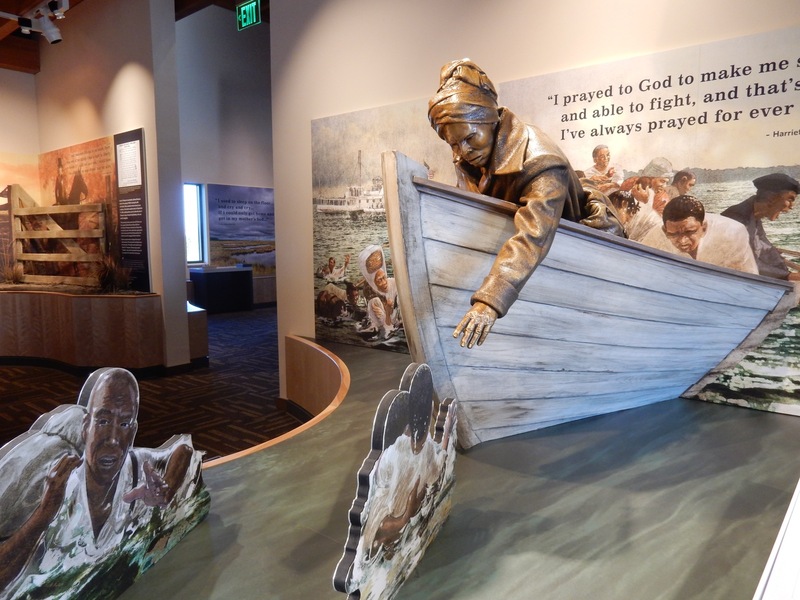 The first exhibit immerses you in Harriet Tubman’s world. There are photos of slaves working the fields, renderings of slave traders and white families at slave auctions, and projected images of the environment in which Tubman lived. Quotes by Tubman or her admirers add depth to each display: “I grew up like a neglected weed – ignorant of liberty, having no experience of it. 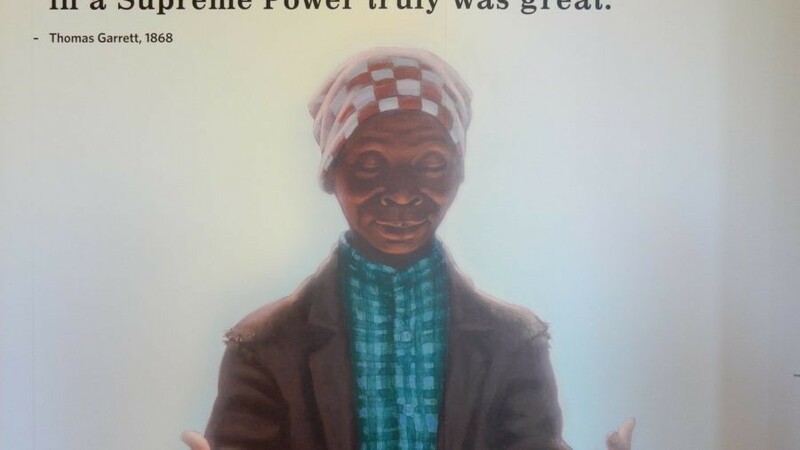 Then, I was not happy or content.” She and her mother were the property of Edward Brodess who terrorized the young Tubman, forcing her, without coat or shoes, to catch muskrat outside in winter. 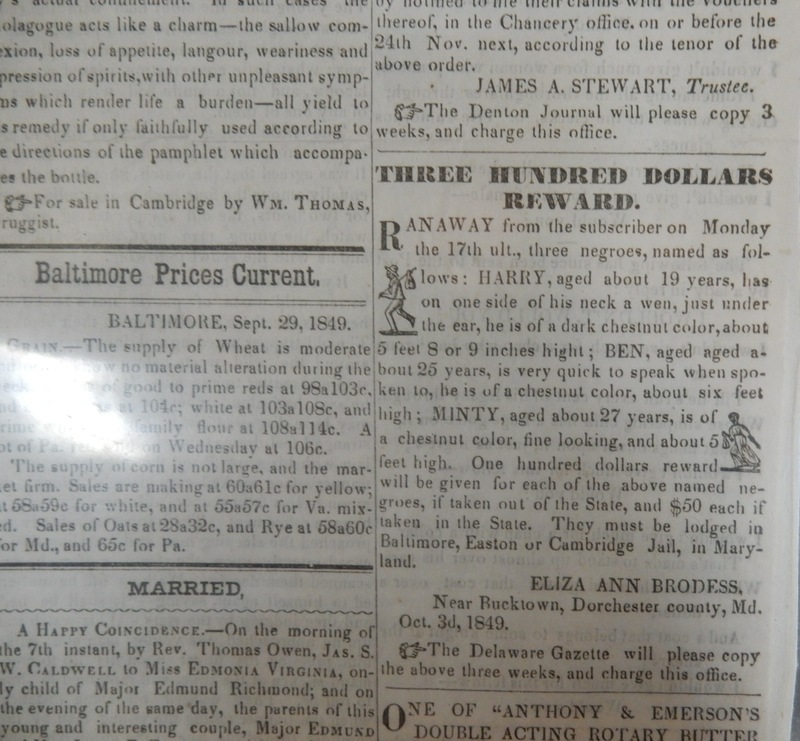 Brodess died in 1849, leaving his wife, Eliza, in financial straights. Eliza would surely have sold Tubman, then age 27, to a plantation in the South, a virtual guarantee that she would never see family again. It was this knowledge that motivated her to escape and then return time and time again to rescue her family and friends. 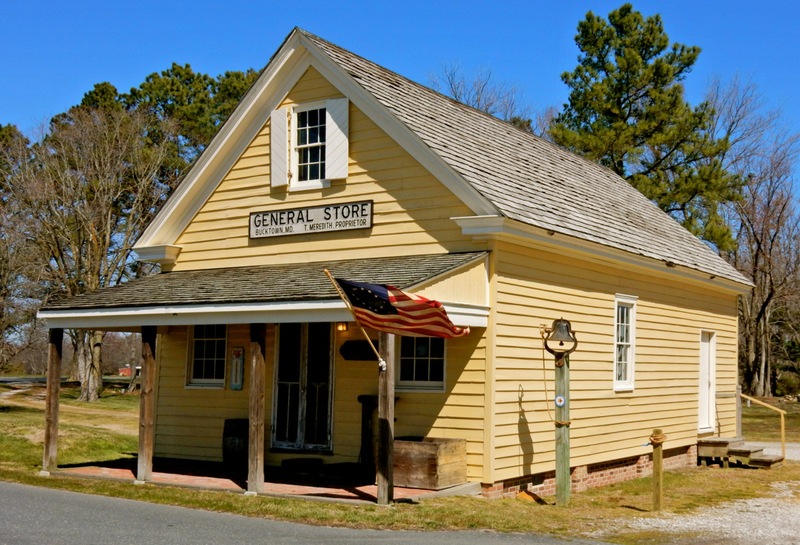 Despite her head injury at age 13 (see Bucktown General Store below) and her small stature, Tubman was by all accounts, incredibly strong in body and mind. She made it to Philadelphia and then Cape May NJ where she worked as a domestic, saved money and built an Underground Railroad network to rescue others. She led at least 13 documented rescue missions, saving at least 70 slaves (former numbers have been inflated), and served as nurse, spy and strategist during the Civil War. At the age of 41, Tubman carried out the Combahee River Raid under Union Colonel James Montgomery. “Tubman had gained vital information about the location of Rebel torpedoes planted along the river from slaves who were willing to trade information for freedom. Because of this information Tubman was able to steer the Union ships away from any danger. She led the ships to specific spots along the shore where fugitive slaves were hiding and waiting to be rescued. At first many of the slaves were frightened by the Union soldiers’ presence, but Tubman was able to talk with them and convince them to come aboard.” – Blackpast.org. In this way, Tubman rescued an additional 700 slaves. Eventually making it up to Auburn NY, Tubman befriended suffragettes, Susan B. Anthony and Elizabeth Cady Stanton, and was a founding member of the National Association of Colored Women in 1896. She stayed in the public eye, speaking at conferences and conventions; a humanitarian and philanthropist until her death in 1913 at the age of 91. Visitor’s Center open daily 9-5, free. STOP IN: Bucktown General Store, Bucktown. 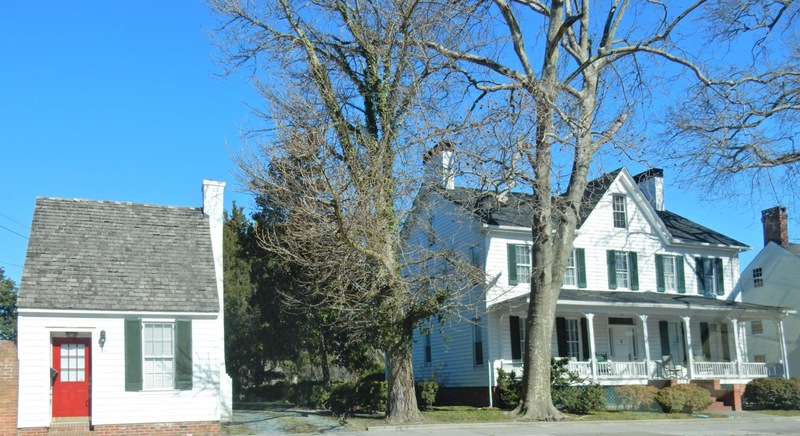 Brochures call Bucktown Village Store the “site of the 1st known act of defiance in the life of Harriet Tubman.” Susan Meredith, wife of Jay – the 4th generation of Meredith’s to own this historic place since the end of the Civil War – keeps this story alive. 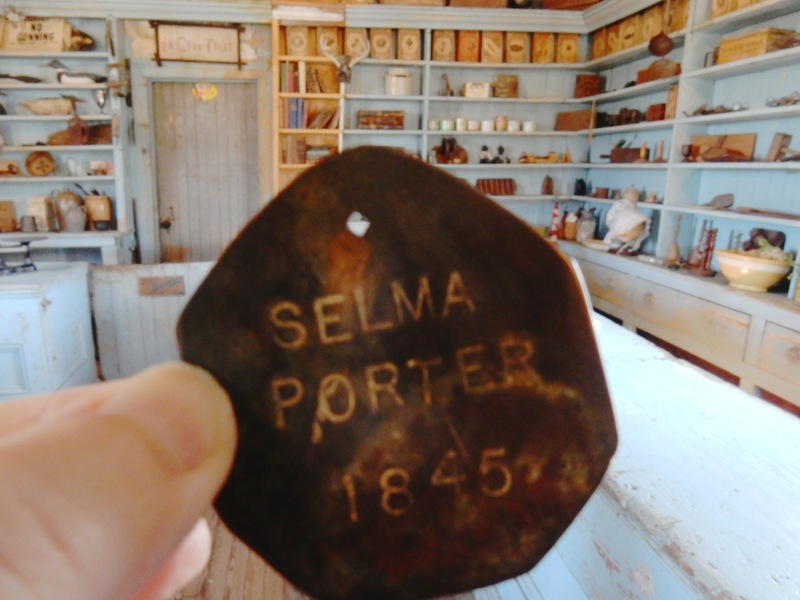 Walk in, and Meredith will first reveal artifacts found during restoration: an original newspaper announcing the $300 Reward for “Minty” and her two brothers, dog tags worn by slaves to identify their owners, a bill of sale for Linah (Harriet’s sister), and much more. 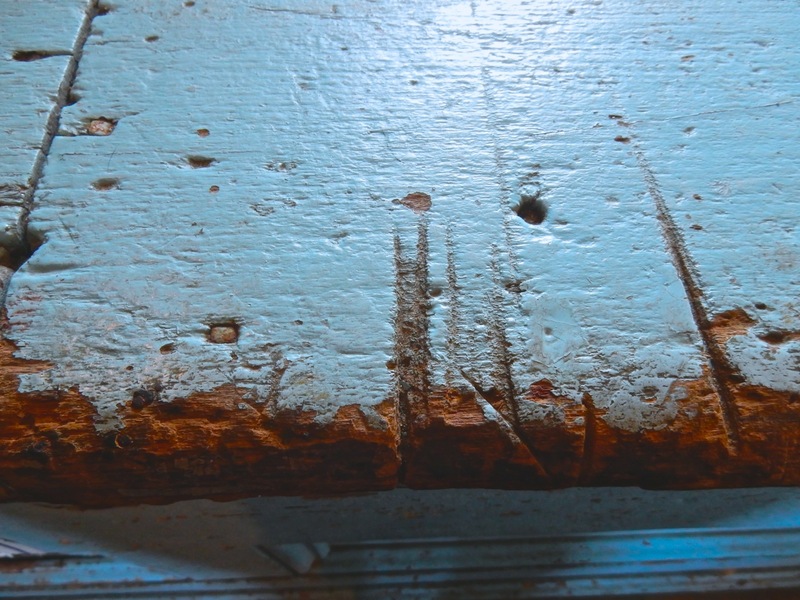 Lean up against the blue-washed wooden counter, concave and worn by thousands of such leanings over the years, mysteriously sliced in some places. Meredith is the type of person who wonders about such things: what were they cutting here? Why are the floorboards so bowed to the left of the front door and not to the right? It’s easy, through Meredith’s surmising, to imagine Harriet Tubman walking through the door. As was customary in the early 1800’s, Tubman was “leased” to a farmer, Thomas Barnett, up the road to harvest, comb, and weave flax. This one particular day, she had come in to the store for provisions. Her parents named her Araminta (in Hebrew, it means “lofty,” in Greek, “defender”), and she was both. (Susan Meredith places a lot of emphasis on the meaning of names). “Minty’s” overseer, Thomas Barnett, also in the store, demanded that she hold down a young boy to be whipped. Minty refused and was ushering him out the door when Barnett threw a 2 lb counter weight at the boy, missing him and catching her in the head. He took her home, laid her on her loom, and ordered her to work the next day. Weaving flax, blood pouring from her head, it’s likely Barnett called Tubman “worthless,” and sent her back to Edward Brodess, her owner, where her mother could nurse her back to health. The head injury left Tubman with “sleeping sickness”- a form of epilepsy or narcolepsy – during which, Tubman later claimed, “God spoke” to her. Store open “by chance or appointment.” Free but donations accepted. STOP: Church Creek Area. Free blacks and enslaved men and women met at the piers from which timber and agricultural goods were shipped. 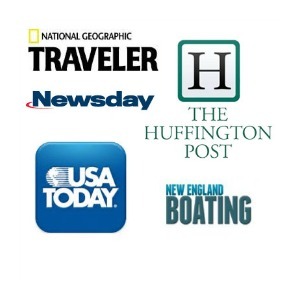 These travelers brought news from away, and a secret communication – i.e. whisperings of “a boat’s coming tonight” – emerged from this mingling. STOP: Madison – a Fishing Village. Harriet’s father, Ben, was a timber foreman on his owner’s property (he was manumitted at age 45), overseeing 40 other slaves. Harriet often worked alongside her father, chopping wood and developing the corded muscles that somewhat explained her legendary strength. STOP: Stewart’s Canal – aka Parson’s Creek. Built by slaves and free men, this canal connected timber forests to the Chesapeake Bay. Tubman likely helped guide canal boats laden with timber; arduous and labor-intensive work. VISIT: Dorchester County Visitor’s Center at Sailwinds Park. 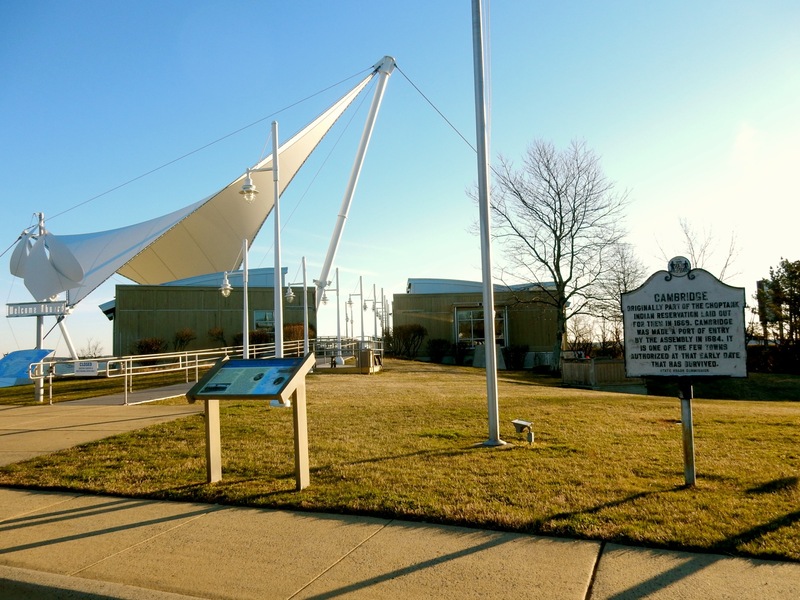 You can’t miss this noteworthy building on the Choptank River – with its towering sail awning. Come in for helpful advice on what to do in the area, and for several exhibits on local life. 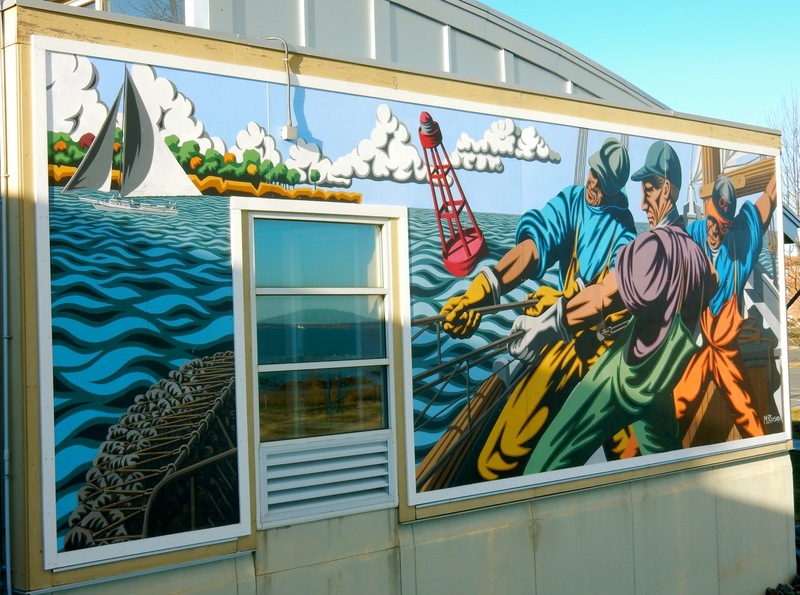 Step outside on the deck to see one of six murals in Dorchester County (3 in Cambridge alone), “Ode to Watermen” by muralist Michael Rosato, whose work appears in museums and offices around the country. 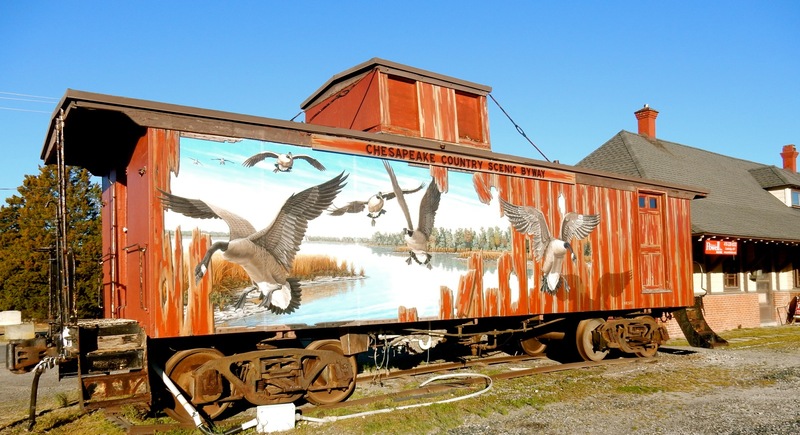 Goose on the Caboose in town is the second mural by Rosato, and exactly what it sounds like. 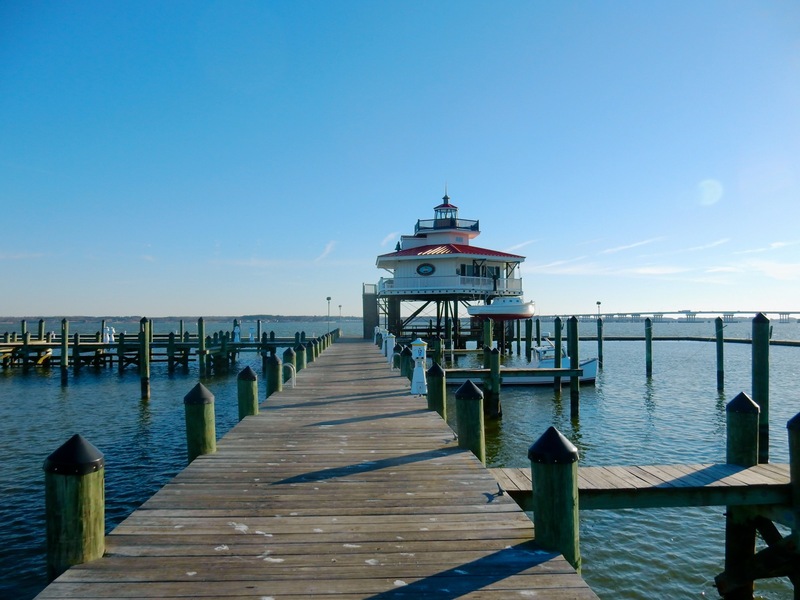 VISIT: Long Wharf and Choptank River Lighthouse. Walk on docks past working watermen boats to get to this replica built in 2012. The original stood a couple of miles upriver from the 1920’s to the 1960’s, when the Choptank was the “Route 50 of its time” – a transportation artery for oysters, steamboats and rumrunners. Slave ships came up this river from the Chesapeake, one carrying Harriet Tubman’s grandmother, Modesty Green. Peer out the window and you can just imagine it. 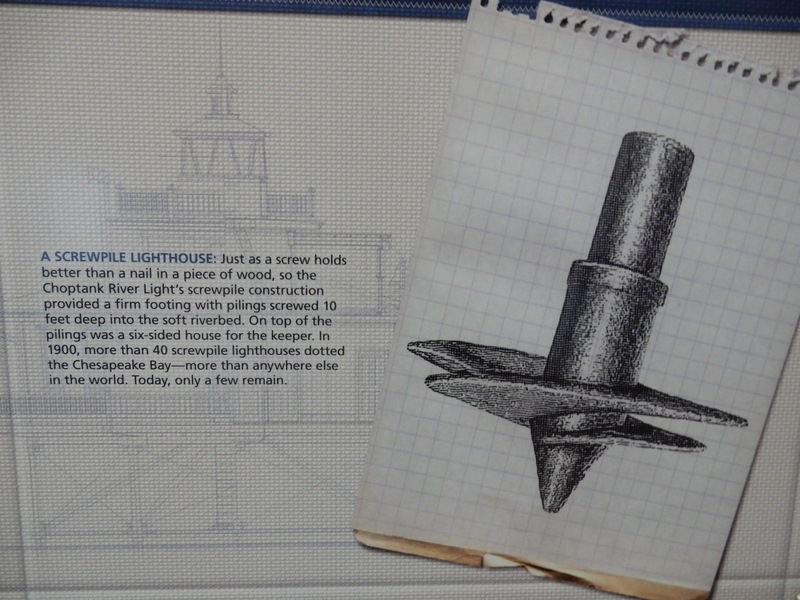 See several excellent exhibit here– stories about the Underground Railroad (all Tubman escapes followed the Choptank River to the north) and a clear-cut demonstration of how a Fresnel Lens works. 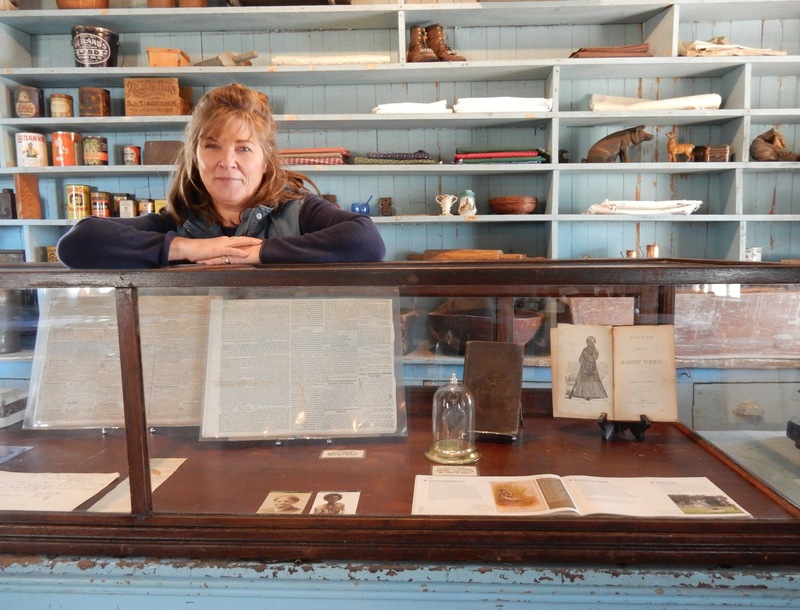 If you’re lucky, the docent on duty will be Jim Duffy, author of the wonderful Eastern Shore Road Trips and an upcoming Harriet Tubman Byway Companion.Lighthouse open for self-guided tours May-October daily, volunteer docents Friday-Sundays. DO: Walking Tour of Historic High Street, Cambridge. 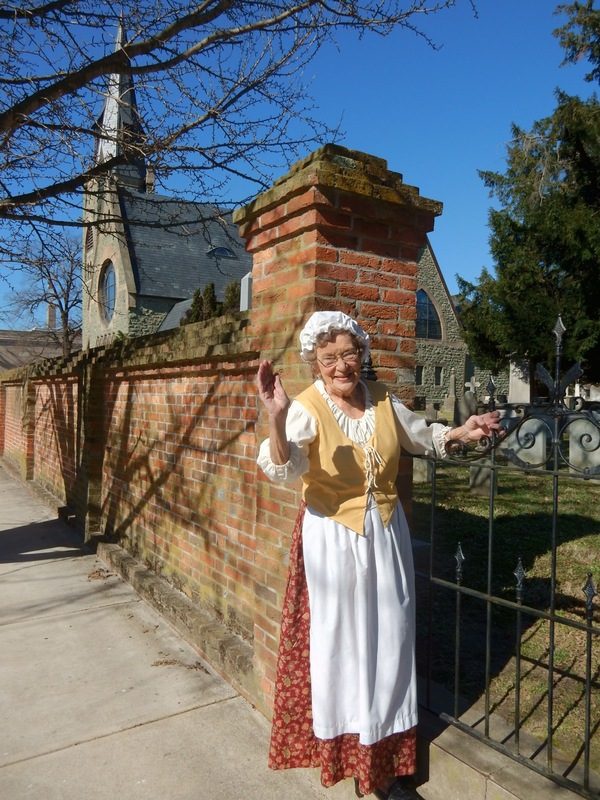 This one hour tour is jam packed with history and gossip, made even more entertaining by the older members of the West End Citizens Association, like the feisty Marge Hull, who serve as costumed guides. The stroll begins in Long Wharf park, where Hull talks about John Smith who sailed up the Choptank, determining that the available fresh water, hardwood, temperate weather for farming, and friendly natives made this land ideal for colonization. The British named the town in 1684, sending large ships and schooners laden with timber back to England (and to South America from which they’d return with pineapples) opening Cambridge to the world. The Great Depression killed the town. In 1932, the boats stopped coming. However, help was on the way. One of FDR’s first WPA Projects was the redevelopment of Long Wharf as a place to dock the Presidential Yacht on his tour of the Eastern Shore. After FDR’s death, the Potomac was berthed here from 1946-1960. 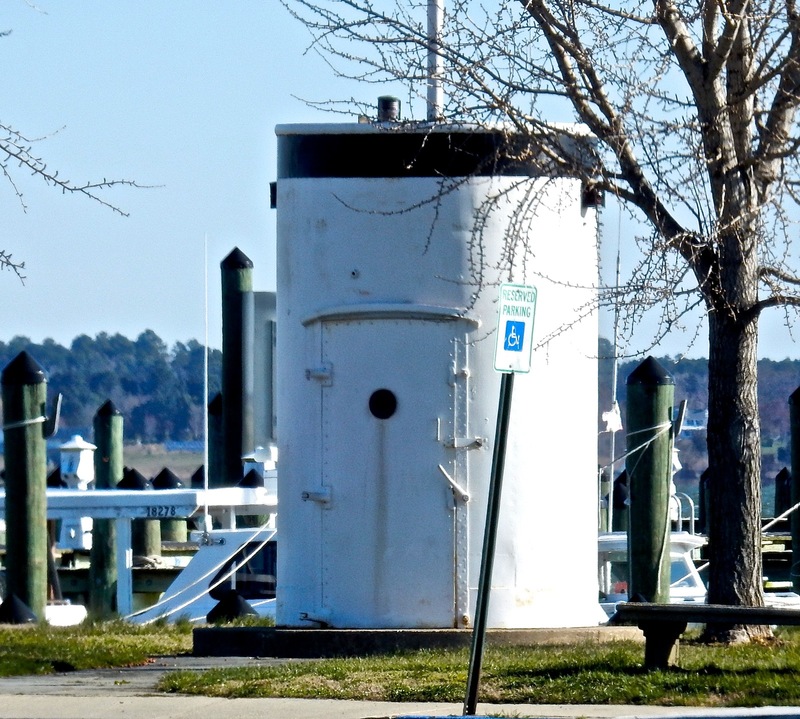 Now a special artifact serves as a permanent Roosevelt Memorial: the dummy smokestack from the Presidential Yacht Potomac that hid the elevator Roosevelt used to conceal his disability. Walk up leafy High Street and hear stories about Governors and ladies, the possibility that Harriet Tubman’s brother, Sam, escaped from a prominent doctor’s house as their sister was a slave there, reasons why a couple of homes were cut in half (money and disagreements, mostly), a tale about a reviving corpse, evil slave-catcher Patty Cannon folklore galore (she went to trial here), tiny cottages that were actually law offices, as attorneys were not allowed to practice out of their domiciles, and one of the prettiest double balcony homes shipped to Cambridge from Annapolis. 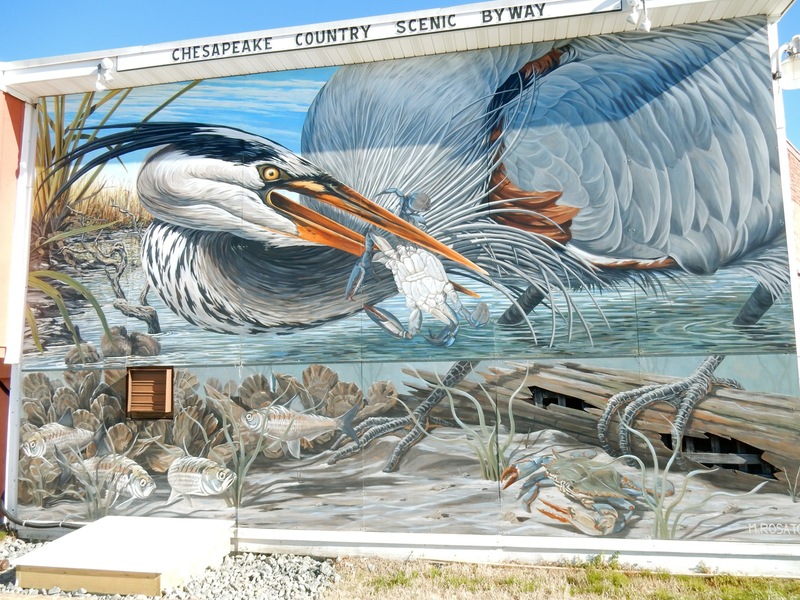 You’ll take a detour onto Commerce St. to see the third Rosato mural, a magnificent Blue Heron, in back of J.M. Clayton Seafood Co. – retail and wholesale purveyor of fresh crabs and oysters. Now owned and operated by the 4th and 5th generation – the Brooks family – visitors can stop in to buy fresh off the boat seafood. One hour tours run April- Oct every Saturday at 11am-noon, $10. DRIVE: Blackwater Wildlife Refuge. 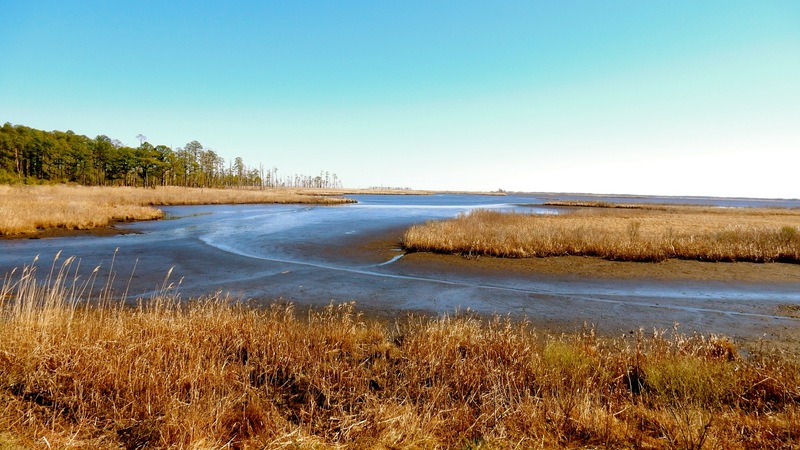 A major migratory stop on the Atlantic Flyway, Blackwater Refuge is one of Dorchester County’s premier attractions, and known by birders the world over. Drive the 4-5 mile road, past stalks of dead trees in brackish water, stands of Loblolly Pines, and cattail-rimmed ponds. Pull over and walk the trails or observation boardwalks to see Sika Deer, muskrat, otters, White Pelicans, Blue Heron, Merganser Ducks and an abundance of other birds and wildlife. Stop in at the Visitor’s Center, where you can get your bearings and ask questions. 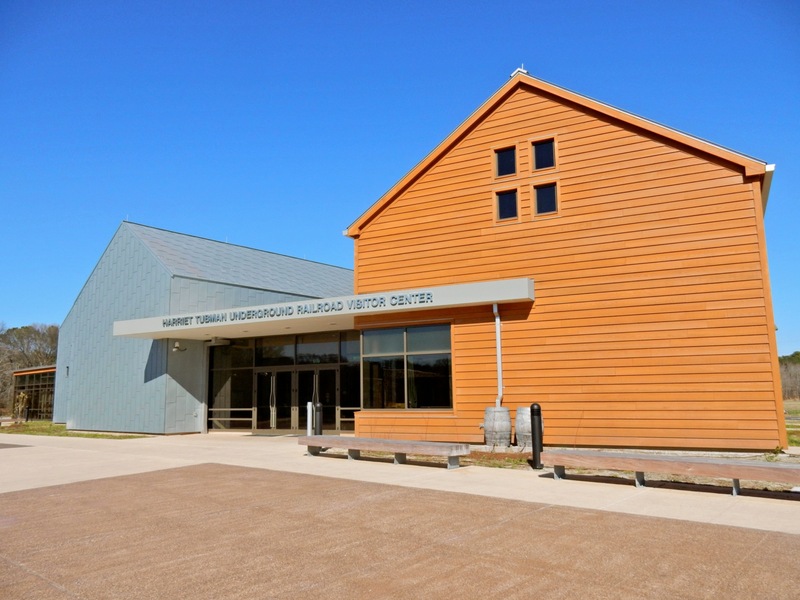 From there – you can see the new Harriet Tubman Visitor’s Center, which backs up to the Refuge. $3 at gate, Visitor’s Center open Mon-Fri 8-4, Sat/Sun 9-5. 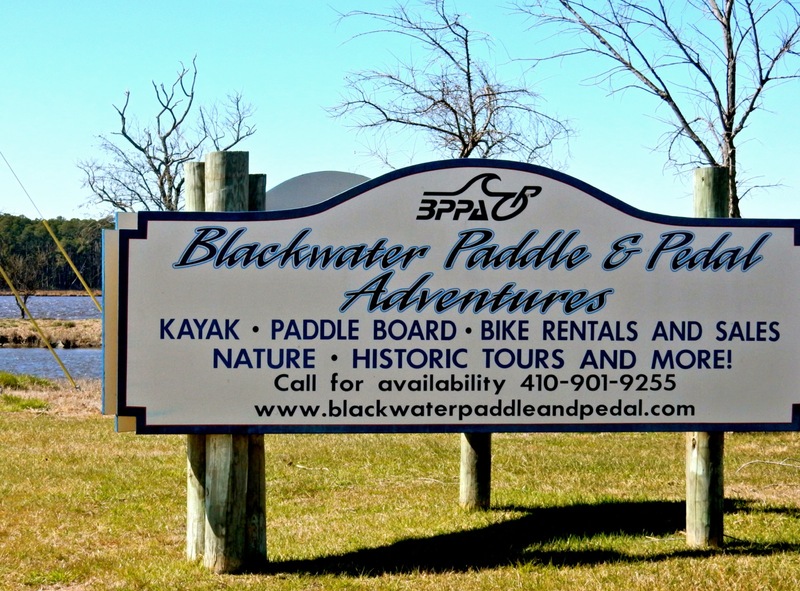 DO: Kayak or Bike with Blackwater Adventures, Cambridge. You’ll travel through history and see an abundance of wildlife on narrated kayaking trips though these backwaters. Canoe and bike rentals as well. SHOP: Galleries and Shops in Cambridge. My favorite – Liv Again, an emporium of up-cycled housewares and furniture featuring, in March 2017, a purple upholstered chair with Prince silkscreen. EAT/DRINK: RAR (Real Ale Revival) Brewing, Cambridge. Ten years ago, Cambridge was a desolate town. But within the past few years, that’s changing – partly because all of the interest in Harriet Tubman’s birthplace. 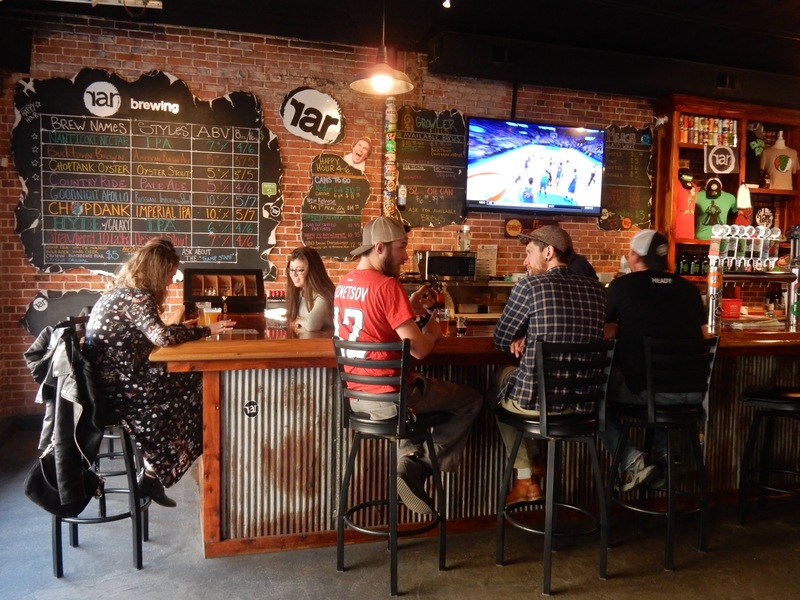 But also by virtue of business owners like Chris Brohawn and JT Merryweather, who made their RAR Brewing a centerpiece of Cambridge downtown. With its signatures, Nanticoke Nectar IPA and Groove City Hefeweizen and seasonals like Country Ride Pale Ale, Hyde IPA (they brew multiple versions), Strawberry Ten Layer Stout, and Bucktown Brown Ale, the duo bring in slews of locals and visitors. They renovated this 1936 pool hall, which had gone under in 2006, exposing original brick and tin ceilings, and moved here in 2013. On their 6th expansion, plans are in the works to open a farm to table restaurant in the space next door. Stay tuned. EAT: Jimmie & Sook’s, Cambridge. A “jimmie” is a male crab, a “sook” a female, and that pretty much gives you an indication of what this casual, fun Cambridge institution does well: Cream of Crab Soup is smooth and toothsome ($7 cup), Crab Cakes golden brown with zero-breadcrumbs-all-crab, (2 for $30), the shellfish “Steam Pot” ($28), and unbelievably good Fried Brussels Sprouts ($8). The owners are opening up a BBQ place – “Low and Slow” – right next door. EAT/BREAKFAST: Bay Country Bakery, Cambridge. 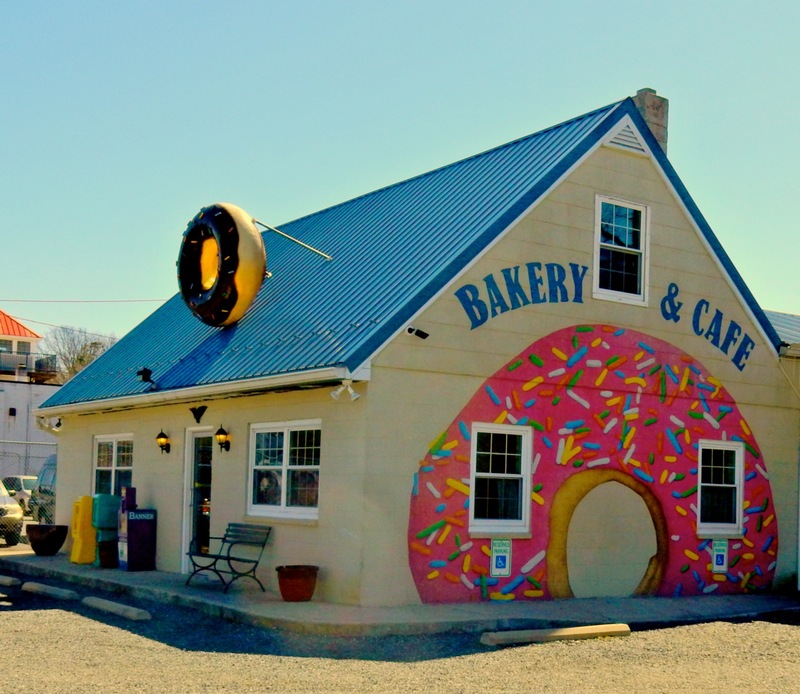 Right on Route 50, it’s the only building festooned with a massive donut. In fact, this favorite of many is known as the “Home of the MegaNut” – a hub-cap sized pastry – that many can share. 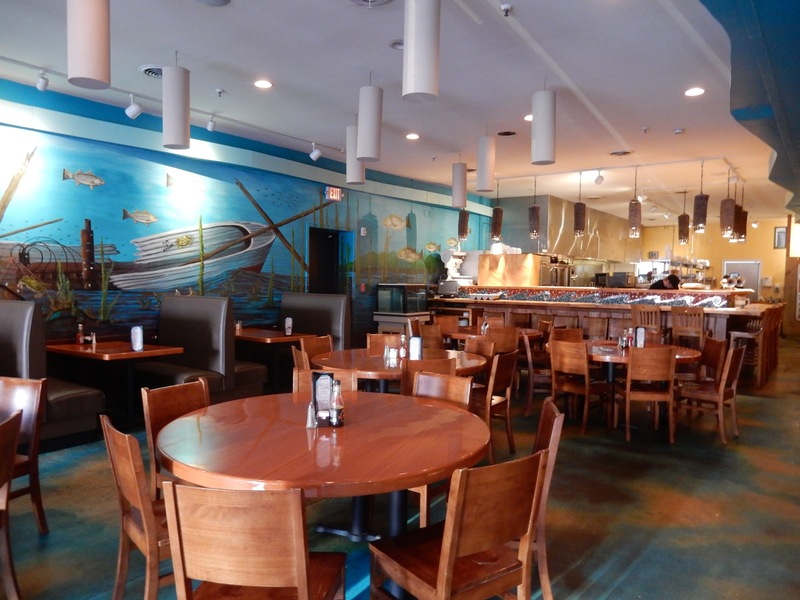 You can stop in for lunch as well – great Panini’s, salads, and fresh-baked bread await. 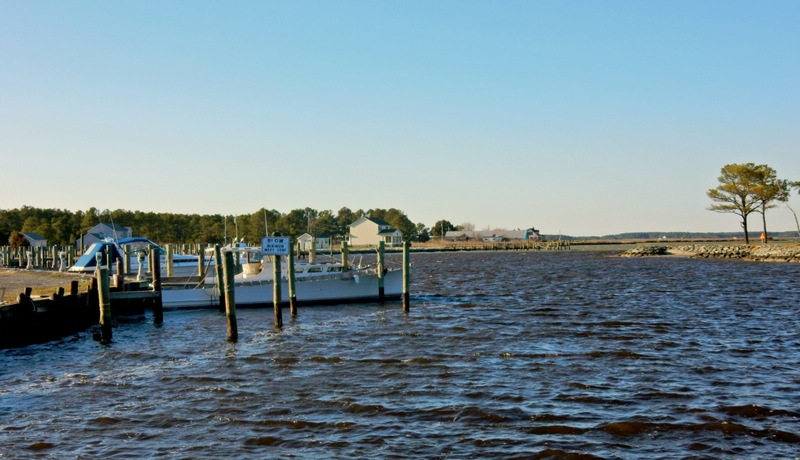 EAT/DORCHESTER COUNTY: Two fan favorites off the beaten path – Old Salty’s – a pure crab shack at end-of-the-earth Hooper’s Island, and Suicide Bridge Restaurant in Hurlock, with two riverboats and awesome views. 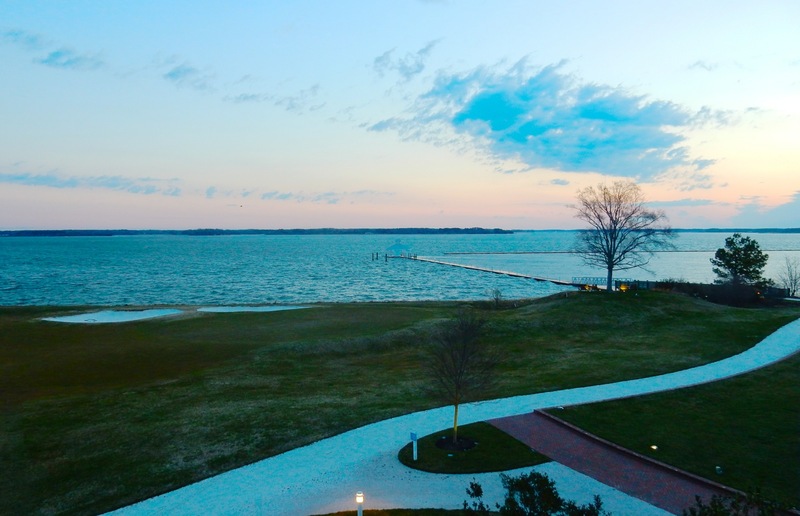 STAY: Hyatt Regency Chesapeake Bay: After a $7 million redo, the 400 room Hyatt on 342 acres of Maryland’s Eastern Shore is back in luxe-lodging form. 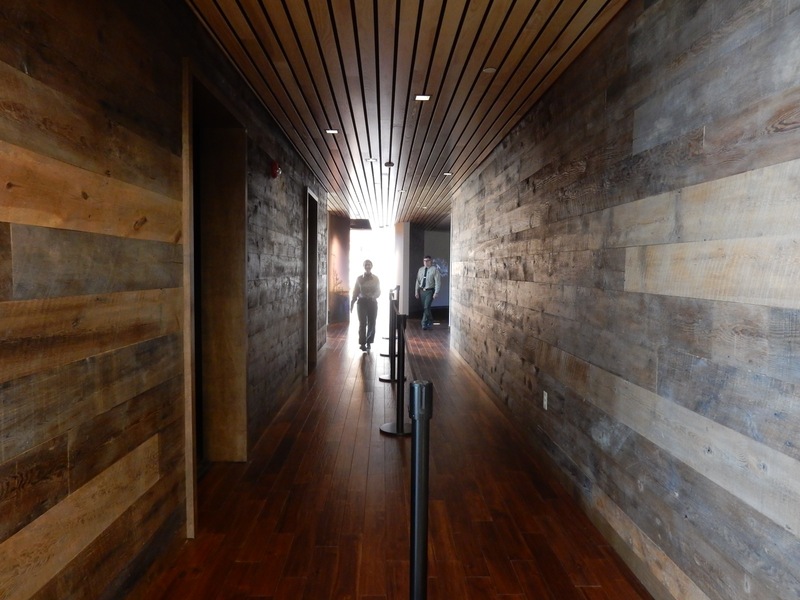 Step inside the lobby, now sporting a ship-shape polished wood floor, and you’ll see the difference right away. During the school year, this Hyatt is mostly filled with business and government conferences, but come summer, it swarms with families hoping to reconnect and have fun. According to those who stay here, it delivers big time. A Maven Favorite, read the whole write-up here. STAY: Mill St. Inn, Cambridge. For those who eschew large hotels, your best choice in the beautifully restored Queen-Anne Mill St. Inn right in town. Dorchester is a magical place filled with history and natural beauty, and you’ve really captured it here!